Thanks Chuck! Looks like it was a rewarding trip for sure. If anyone else has fishing/trail/trip reports, please consider sharing them. 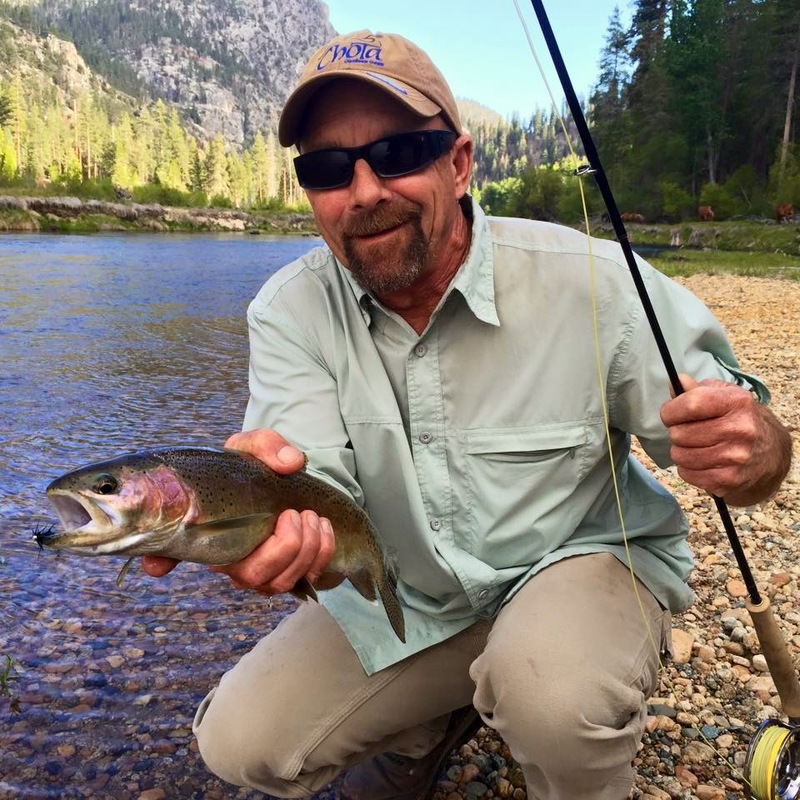 This entry was posted in Fishing, Trips and tagged fishing, Kern Lake, Kern River, Kern River Rainbow, Little Kern Lake, Native Fish, Sequoia Fishing Company, Sequoia National Forest, Trout Meadow, Willow Meadow. Bookmark the permalink.